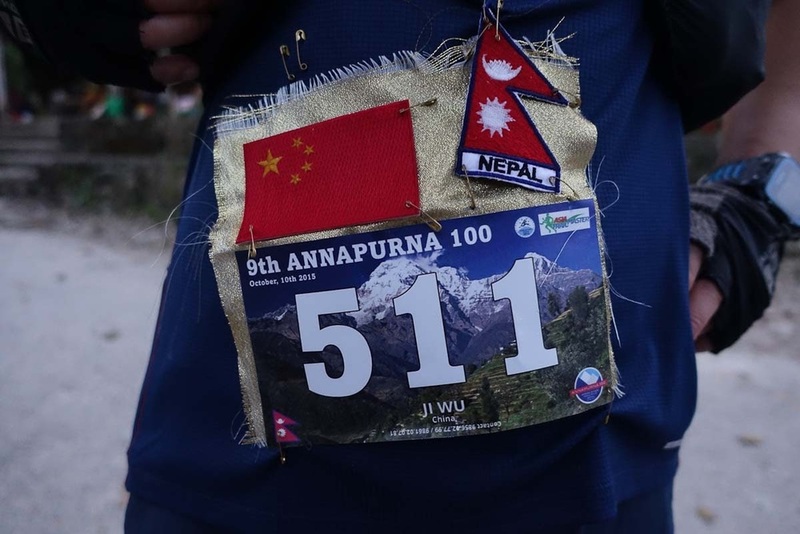 As announced via our twitter and facebook channels over the weekend, Nepal's Annapurna 100 event has been postponed by the local race organiser due to the current political situation in the country. Originally scheduled for the opening weekend of the Asia Trail Master series on 28 February, it has now been decided to hold the Annapurna 100 - the oldest trail run in Nepal, by thew way - on 10 October 2015. The decision was taken in the interest of preserving a positive experience for incoming runners, even though their safety would hardly be at risk. The new event date in autumn of this year is open for registrations, and you can conveniently sign up via our website. We proudly welcome the Annapurna 100, Nepal's oldest trail running event, as second event in the inaugural Asia Trail Master series in 2015. The event, taking place in Pokhara, will be held for the 9th time on 28 February and offers 100km and 50km race distances. The Annapurna is a well-known trail for mountain hikers , but now you also have a chance to run it and be part of a great event. What's more, you score points for the Asia Trail Master championship and the Grandmaster lifetime achievement award when you reach the finish line. As we can read on the official event website, the Annapurna 100 race has got big Himalayan mountain views, forest trails, village culture and it's probably the only ultra race where you get a tikka on your forehead at 20 km and a khata around your neck. It is Nepal's original ultra trail race, having been organised for the first time in 1995, twenty years ago! You can sign up easily via this website, especially if you wish to conduct an online payment of the race fee, otherwise you go via the official event website and do an offline wire transfer.